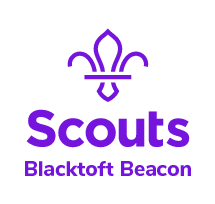 As part of a successful funding application by 3rd Cleethorpes Scout Group they will be purchasing a kit to enable the delivery of fencing to young people (which can be borrowed by other groups for a small charge). They are also organising the following course to enable local leaders to be able to deliver the activity to their own groups. Please pass the following information to Leaders in your District that may be interested.
. 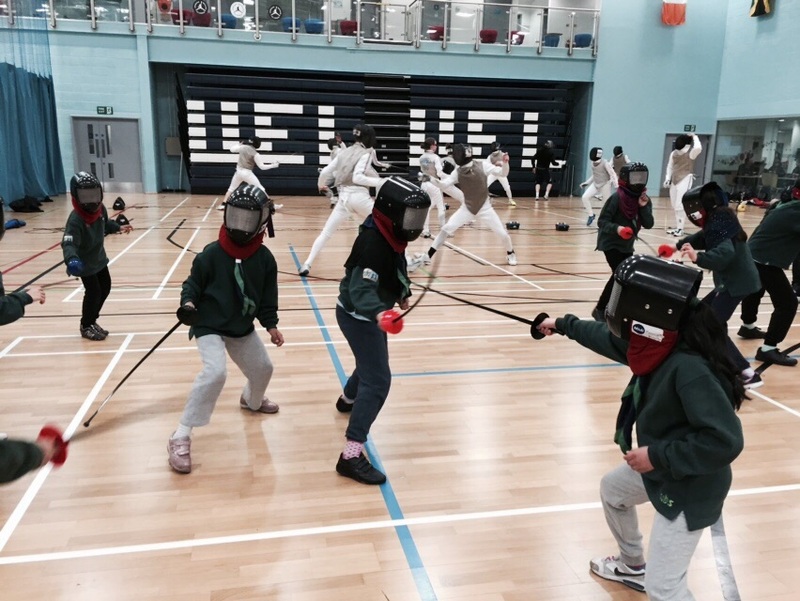 The course will allow Scout Leaders aged 18+ to safely deliver fencing with your Scout groups.
. Provides Scout Leaders with the knowledge, skills and attributes to effectively coach young people pre-planned sessions.
. Develops coaching skills and the technical & tactical aspects of defence and attack.
. Delivery of Fencing Core Coach course at the heavily discounted price of £30pp (normally £85pp).
. Free Go Fence Bronze Award badges and certificates for those Scouts that complete the award. This award has been aligned to the Master At Arms Badge.
. Support from British Fencing to link you with local clubs and coaches.
. Access to future refresher courses. There are a very limited number of places available, so if you are interested please email gsl@3rdcleethorpes.org.uk to book ASAP.